Many complicated issues are involved, including how to divvy up business interests, allocate value and tackle complex tax issues. Thus, as you put together your succession plan, include not only your financial and legal advisors, but also a qualified valuation professional. Projected cash flows. According to both the market and income valuation approaches, future earnings determine value. To the extent that a business experiences decreasing, or increasing, demand and rising (or falling) prices, expected cash flows will be affected. Historical financial statements may require adjustments to reflect changes in future expectations. Perceived risk. Greater risk results in higher discount rates (under the income approach) and lower pricing multiples (under the market approach), which translates into lower values (and vice versa). When selecting comparables, the transaction date is an important selection criterion a valuator considers. Expected growth. Greater expected revenue growth contributes to value. In addition, there’s a high correlation between revenue growth and earnings (and thus, cash flow) growth. • Personal characteristics of the general partners or managing members. Discounts vary significantly, but can reach (or exceed) 40% of the entity’s net asset value, depending on the specifics of the situation. 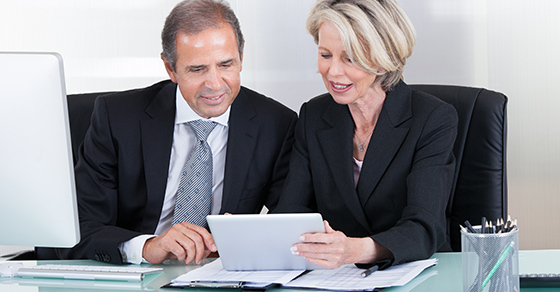 An accurate and timely value estimate can facilitate the succession process and prevent costly and time-consuming conflicts. Please contact our firm for more information. For more information contact Derek Mathews, 225-926-1050 or dmathews@twru.com.